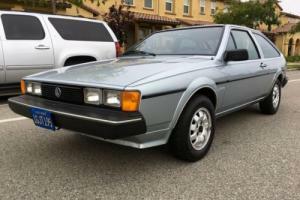 Want to buy Volkswagen Scirocco? 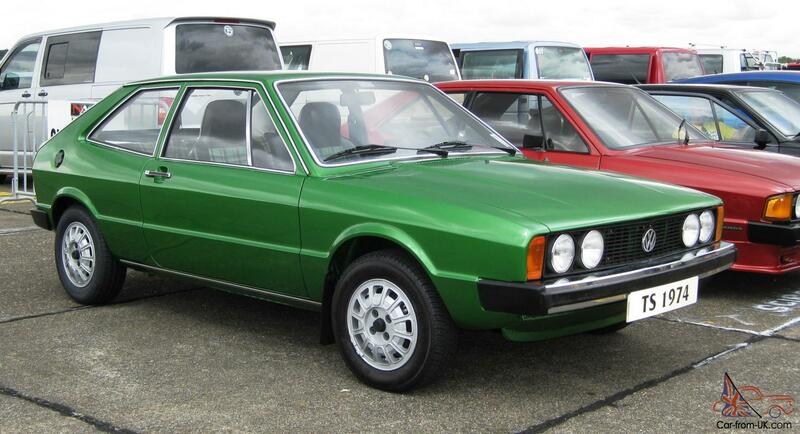 Model Volkswagen Scirocco sports car company Karmann, published in 1974-1992 years. 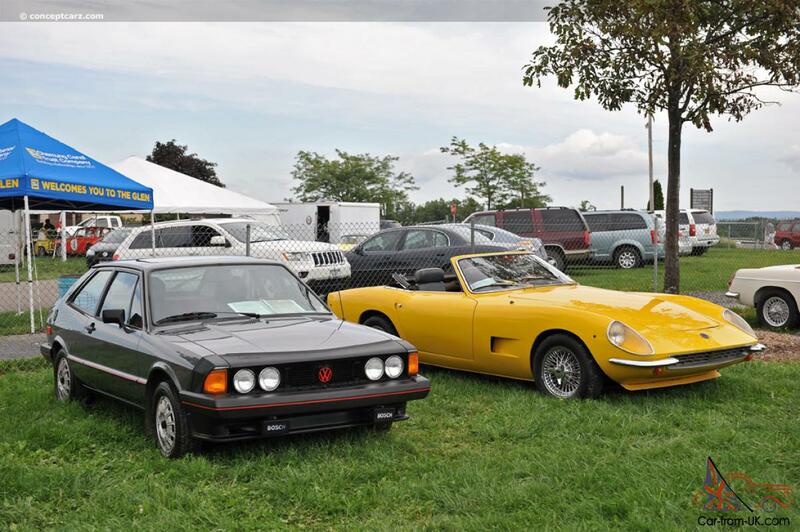 Became the replacement for model Karmann Ghia, in the beginning of 70-rapidly ustarevavshey. 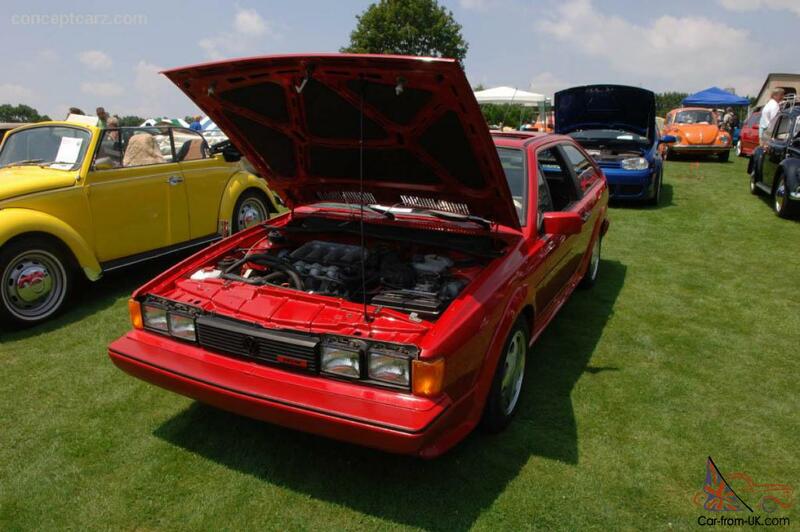 Produced in the compact car Volkswagen Scirocco only in the type of the body 3-door hatchback. 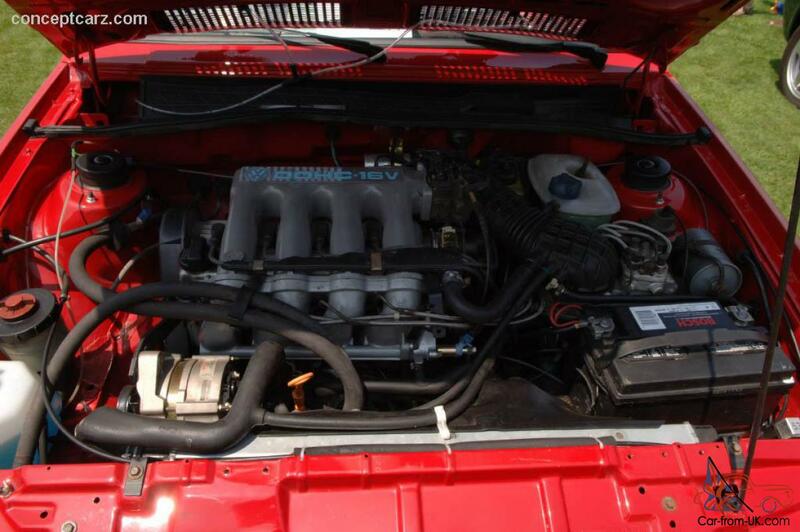 Generation of Volkswagen Scirocco Mk1 complete engines with a scatter of 1,1 - 1,6 litres, 4-speed transmission. 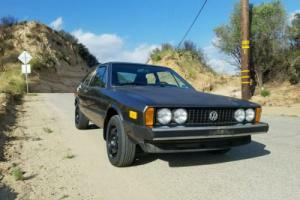 Since 1979 cars Volkswagen Scirocco Mk1 made for export to the us, equipped with a 5-speed "mechanics". 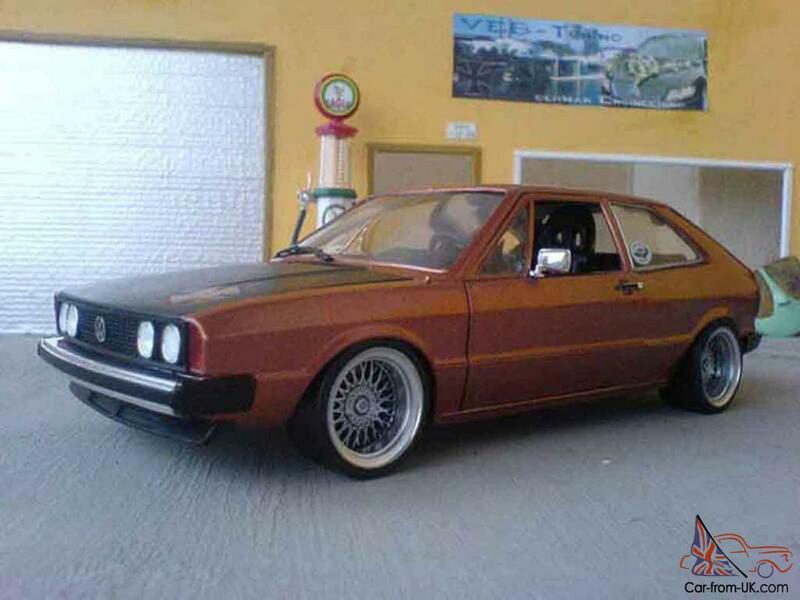 A small modifications in the period of production of Volkswagen Scirocco Mk1 was subjected to the body. 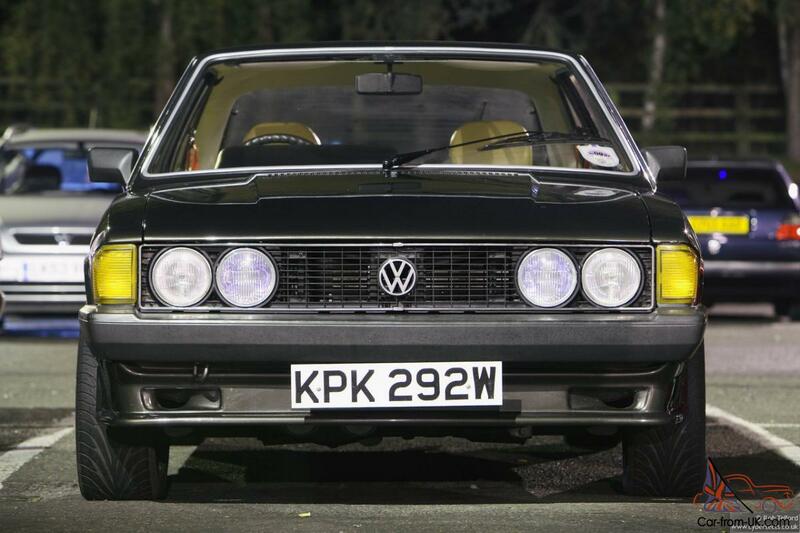 Double stekloochestiteli replaced by a single, modified lights, added chrome-plated elements on the bumper. 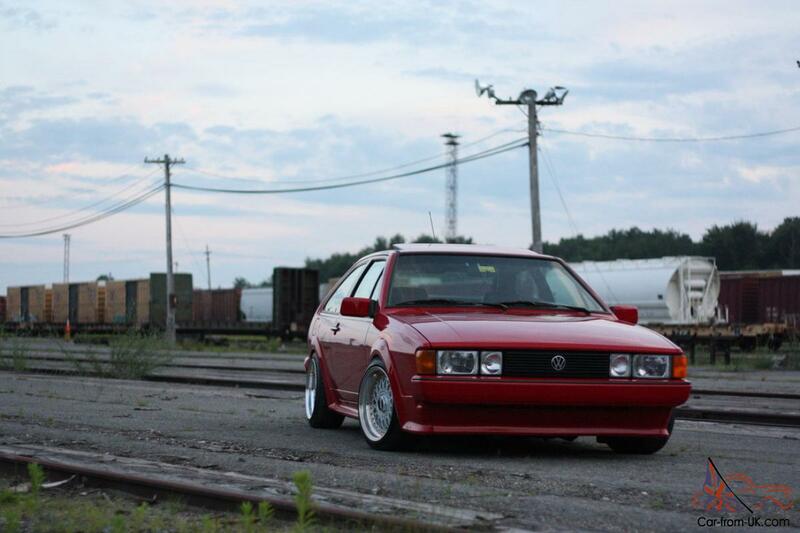 The second generation Volkswagen Scirocco Mk2 was made in 1981. 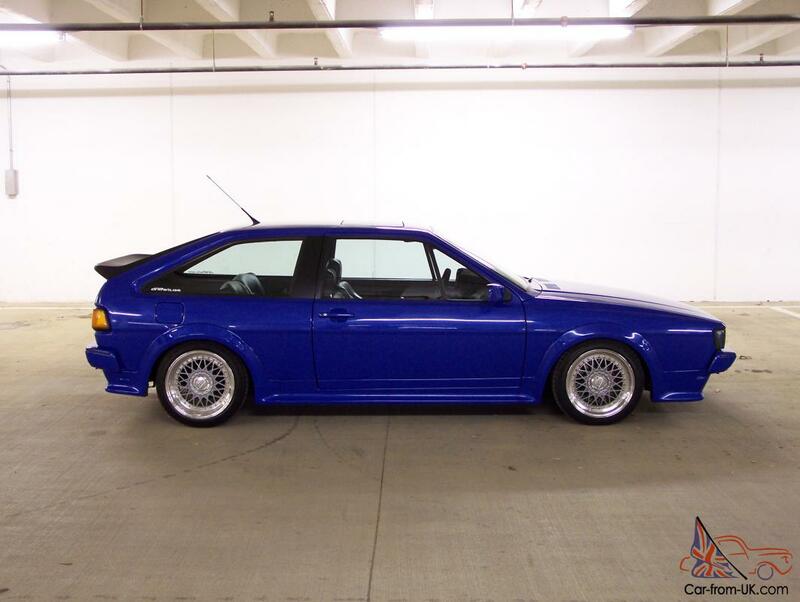 In this model, an interesting innovation - rear spoiler under the glass. "Dispersion" of the engines moved in the direction of increasing volumes - 1,3 - 1,8 litres. 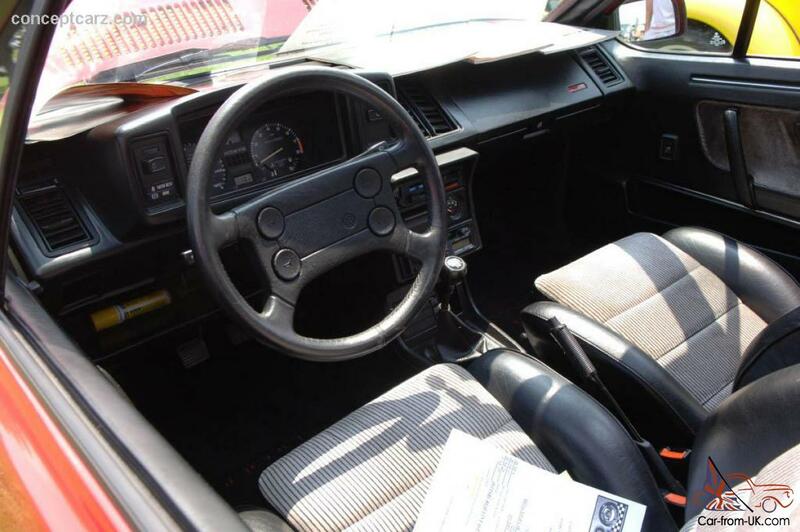 Optional Volkswagen Scirocco Mk2 was equipped with air conditioning, electric Windows, leather interior with mirrors. 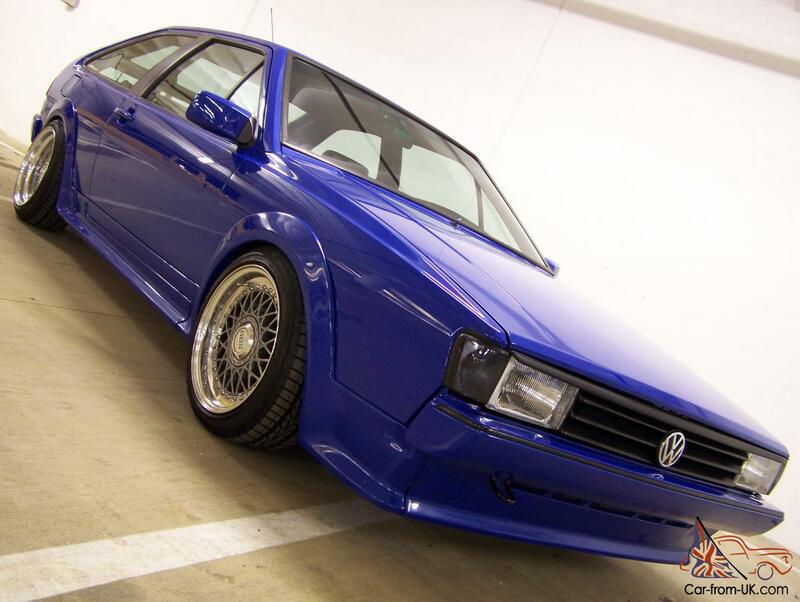 We are grateful to all, who will leave his opinion, the withdrawal or addition to our description of the Volkswagen Scirocco.